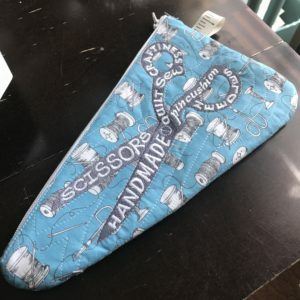 How to pick fabric for your zipper pouch! 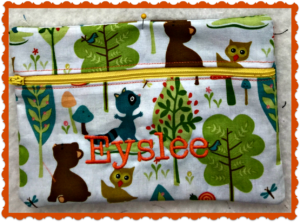 We LOVE zipper pouches at Honey Hill! Especially when they’re made in the hoop in our embroidery machine. We all get stuck sometimes choosing fabrics for our pouches. So here’s a few questions to ask yourself that can help guide you during the audition process. 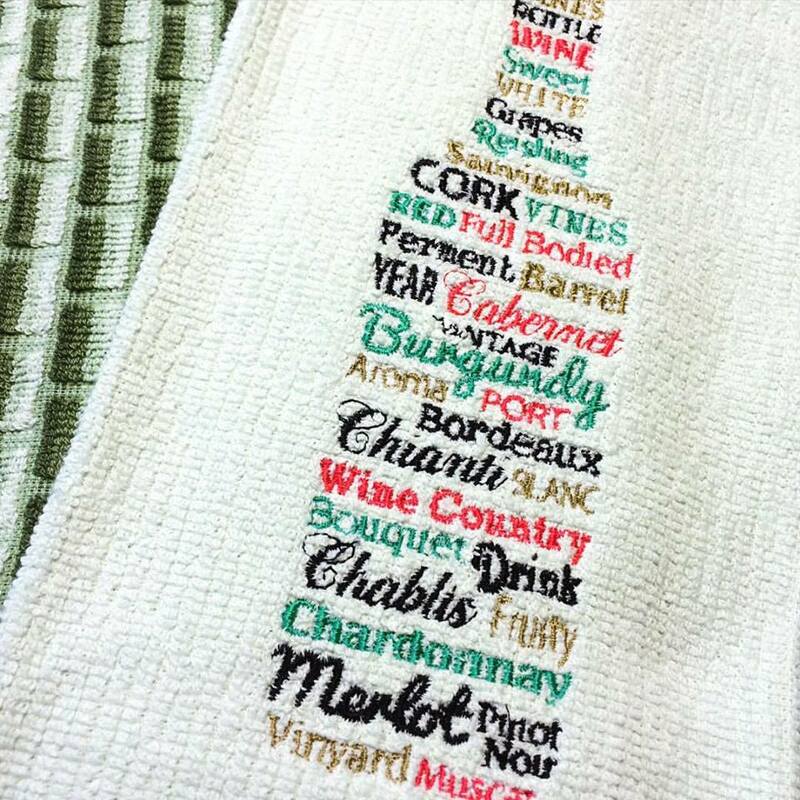 Are you embroidering on it? If yes, then choose something that won’t hide your embroidery. We have made this mistake (or call it “design choice,” we know they’re still functional and awesome, but definitely learned what not to do). It doesn’t have to be solid or a blender or Grunge, but consider your design. Is it a bold one with outlining that will stand out because it has colors contrasting your fabric choice? Or is it a delicate design or words that could be lost in your favorite busy feline print? Let’s pause and talk thread choice. Even if you choose a solid fabric for your zipper pouch, but don’t choose a thread with enough contrast your design could be camouflaged. Now, tone on tone subtly could be what you’re going for, and in that case you’re golden. But if you’re looking for everyone to know that this is Mrs. Smith’s Pencils from across the room, choose wisely (don’t forget that handy color wheel you picked up ages ago but forget to reference). 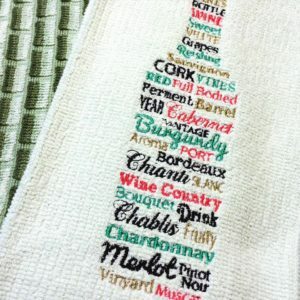 Not using embroidery? No problem! Pick whatever makes your heart sing. And what coordinates with your zipper supply. Of course. The sky is your limit, you can line it with a coordinating fabric or a bright surprise of neon. Your choices are truly endless, they aren’t all good ones but there sure are lots of them! 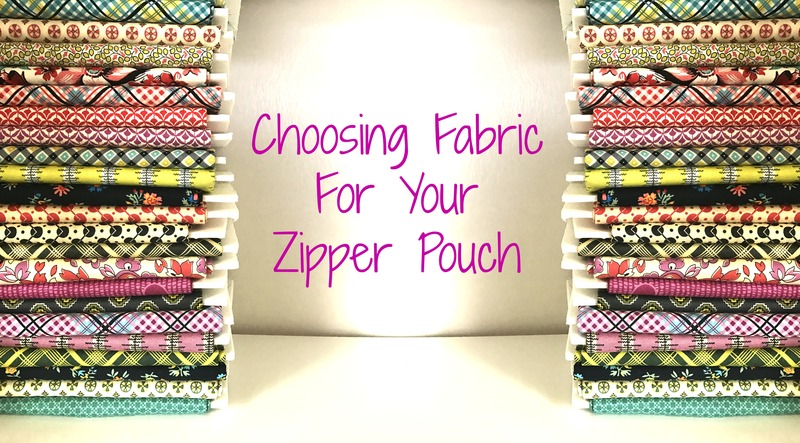 Whether you pick solid or printed or a combination we hope you enjoy making zipper pouches as much as we do. Drop by our Facebook page and show us your favorites! Coming soon! 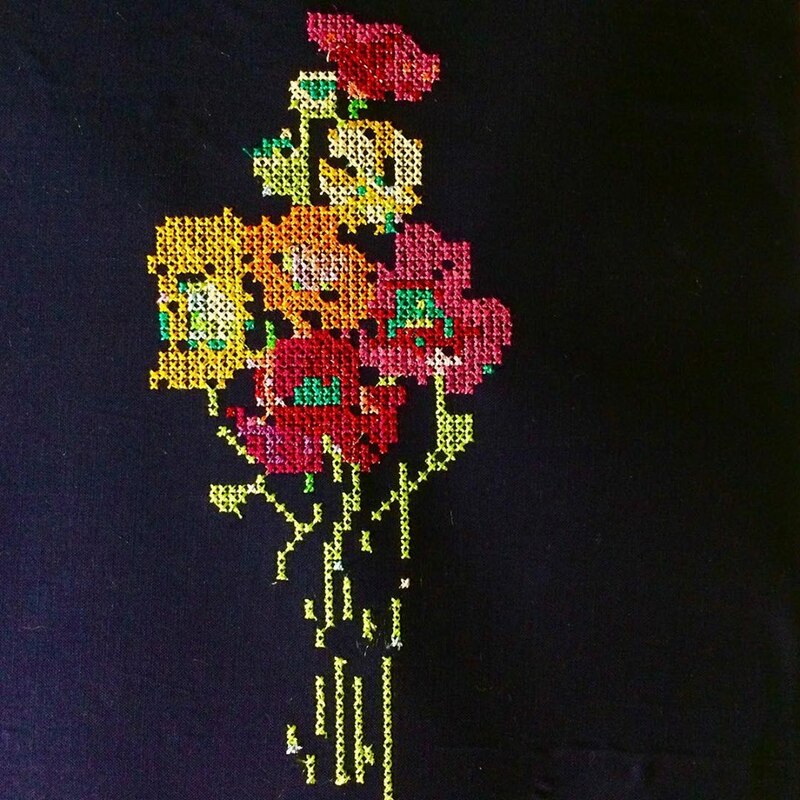 A machine embroidery retreat that you cannot miss! There will be projects, food and fun. 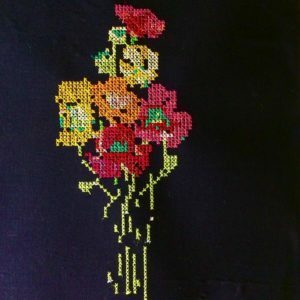 Visit the Machine Embroidery page to get more details! Hey I'm Kim. I quilt. Join me.